Western District, here we come! 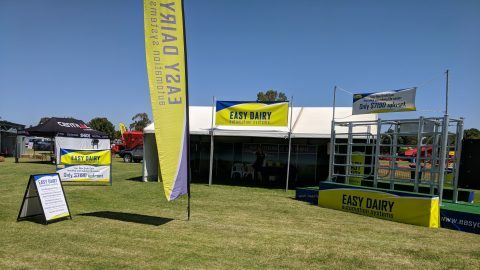 The Easy Dairy team is loaded up and ready to head off to Allansford for the 2019 Sungold Field Days. This is our 18th year at the Sungold Field Days and you will find us in a new location at sites B19-21 on Cracker Barrel Avenue. 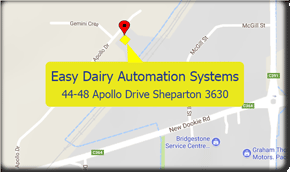 Come along and talk to us about all the new and exciting developments happening with Easy Dairy in 2019. The Sungold Field Days run from the 13th to the 15th of February and for the first time, the public will have free entry on the Wednesday.